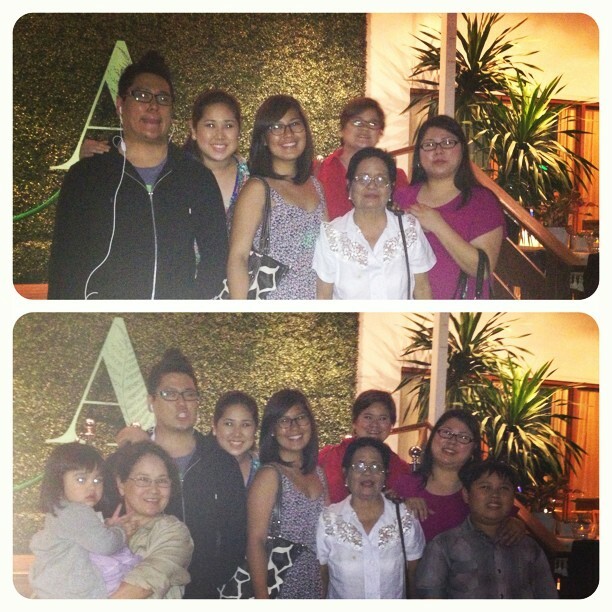 Mama's birthday dinner at Aracama proved to be successful. I think mama and my elderly cousins enjoyed the Filipino dishes that we ate. There was so much talking, laughing and eating. We walked all the way to Bonifacio High Street for our after-dinner coffee and cake.